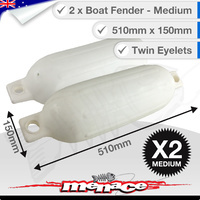 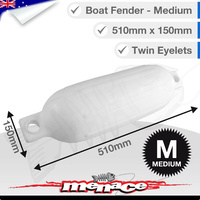 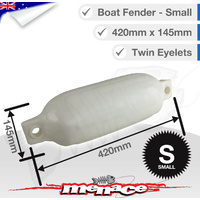 Heavy Duty 420mm Long Inflatable Boat Fenders. 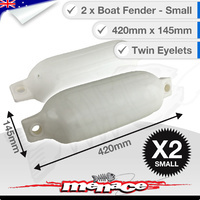 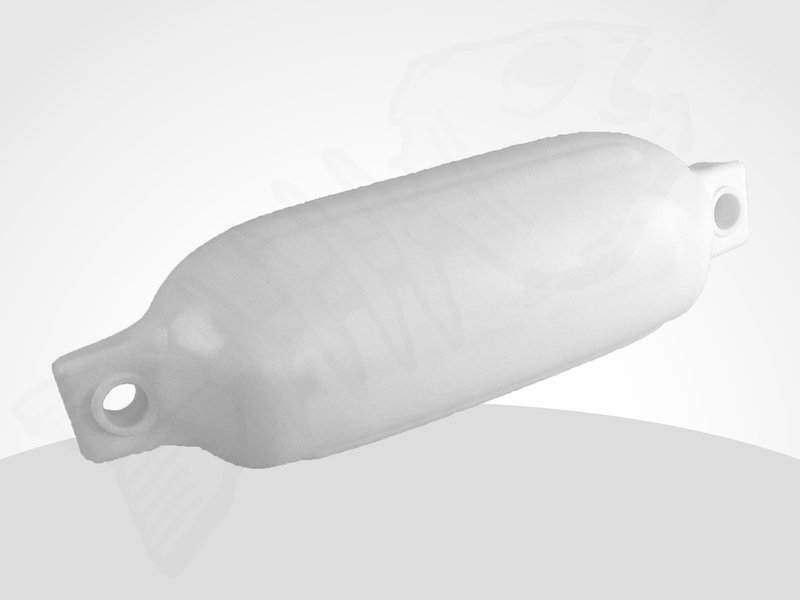 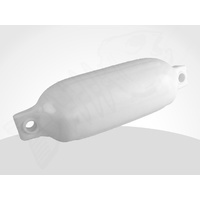 These Fenders are made out of a UV Stabilized Marine Grade Material. 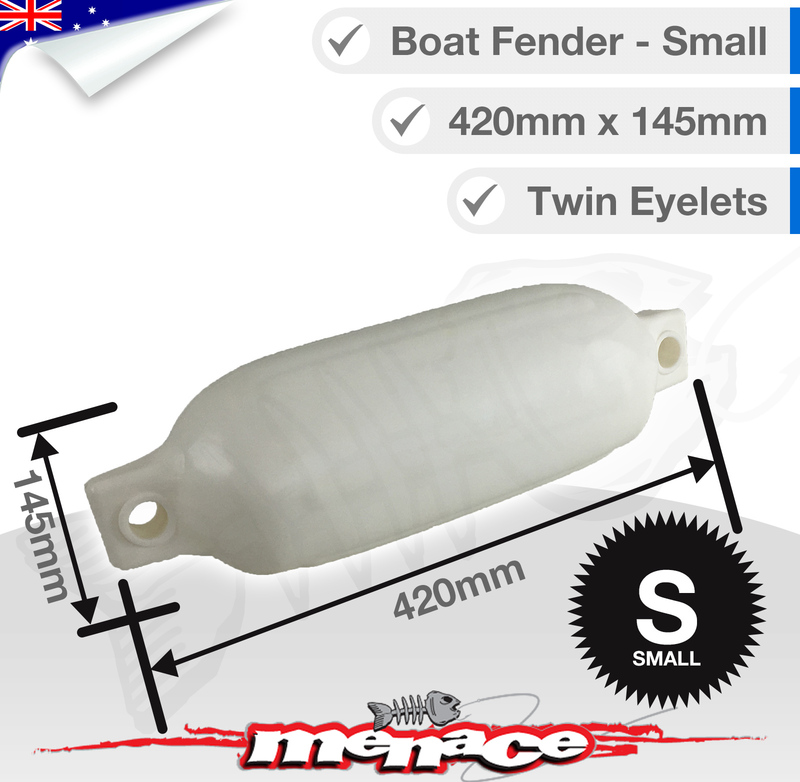 These Fenders suit most small boat sizes. 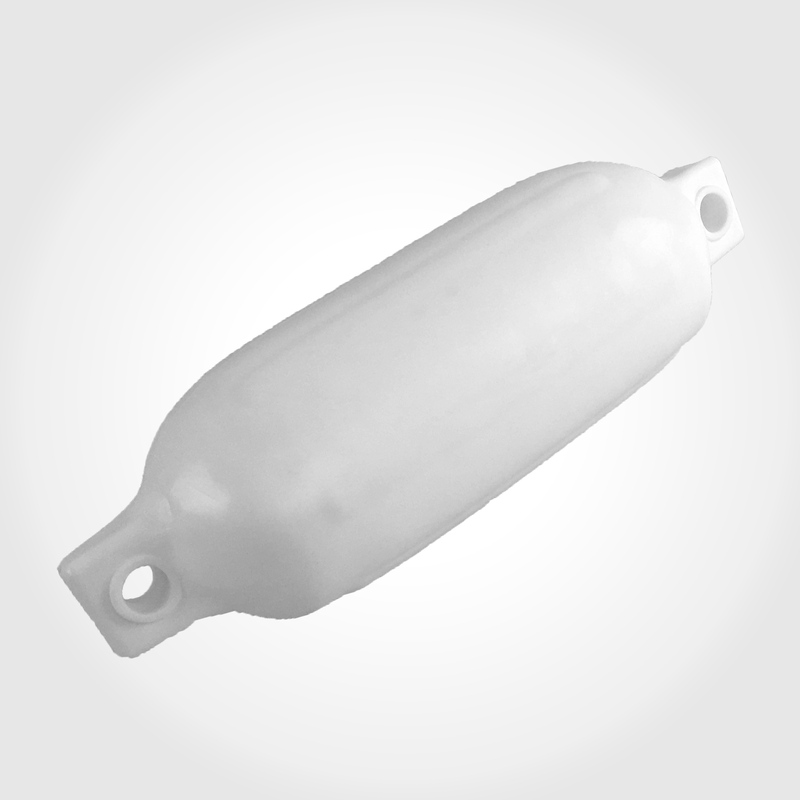 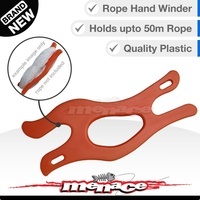 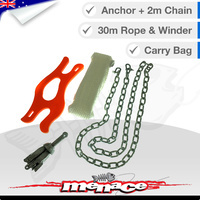 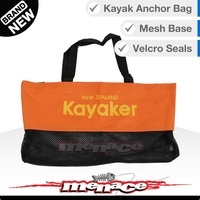 They come deflated for shipping purposes and can be easily inflated with any sports ball pump.